Pumping Iron is a 1977 documentary that follows amateur and professional bodybuilders as they prepare for the 1975 Mr. Olympia and Mr. Universe contests. In this George Butler and Robert Fiore directed documentary film, you’ll meet some of the top bodybuilders of that period, including France’s Serge Nubret, Lou Ferrigno from the USA, Franco Columbo of Italy and of course Arnold Schwarzenegger of the USA via Austria. Watch and listen to stories of how several of the athletes came to choose their particular paths. Stories that feature all the attributes necessary to compete at such high levels – and for the extraordinary few, win. Along with Schwarzenegger’s famous charisma, humour, work ethic and focus, look out for two brilliant anecdotes about his response to a family tragedy just before a competition and his ‘advice’ to a massively delusional wannabe. 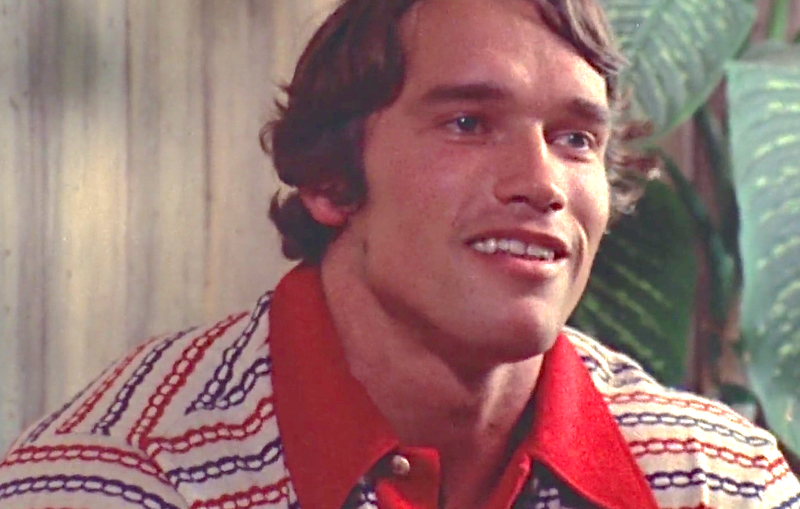 There are a number of reasons to watch Pumping Iron and being into bodybuilding is only one of them. Me personally, I’m ever curious about the human, greatness and I’m an Schwarzenegger fan.